When people think of romance cruising, there’s only one cruise line which comes to mind. 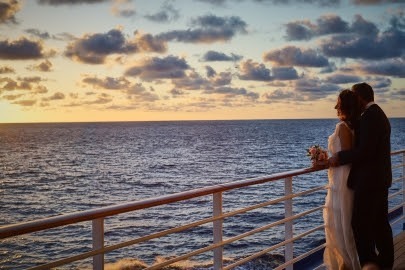 Princess Cruises, which first burst onto the scene in the classic tv series “The Love Boat”, has a new Honeymoon Gift Registry App and an online Wedding Planner tool for couples looking to experience their big day at sea. 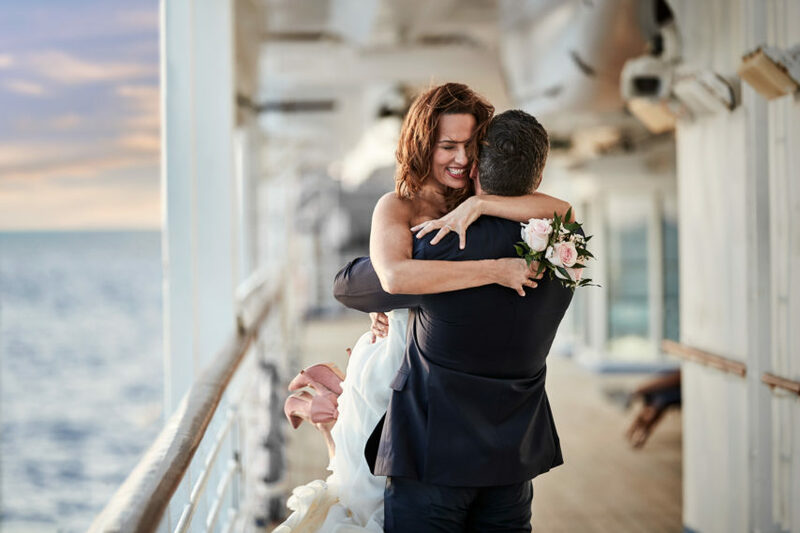 With help from the Wedding Planner tool and the Tie the Knot team, Princess Cruises is helping couples plan their special day without all the hassle. From the flowers to the cake and everything in between, Princess Cruises wants to make your wedding perfect. A team of Royal Ocean Events wedding coordinators are by far the best resource as they are on hand throughout the process to answer questions, make arrangements and more. The online wedding planner keeps everything in one place for a more organized process. It provides couples the opportunity to choose, plan and purchase their wedding package and reception options from their phone, tablet or computer. The Wedding Planner helps take the anxiety out of wedding planning with online resources. Princess Cruises teamed up with Wakefield Research on a survey asking 1,000 adults what their ultimate romantic vacation would be. The most common answer? 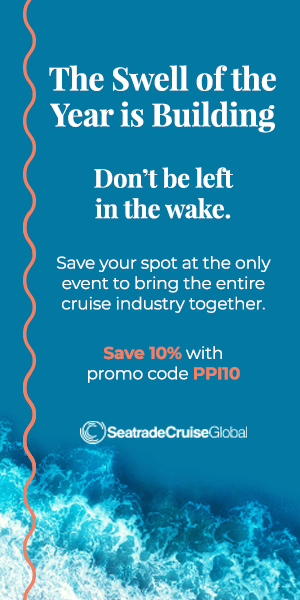 55% of respondents said a cruise to the Caribbean. Honeymoons, in particular, are meant to be romantic and the Honeymoon Gift Registry App from Princess Cruises is changing how people book and experience them. Available exclusively in the Apple IOS store, it’s easy to add items, send out RSVPs, upload photos and other wedding needs. The wedding website, blog, online photo album, RSVP and Save the Date features can also be shared on social media through the new app. The honeymoon registry also allows friends and family to send money for the couple to spend on their cruise rather than on the usual blenders, toasters and candlesticks. Jill Whelan, who starred on “The Love Boat” and is now an Celebration Ambassador, explained how love grows on a cruise ship. Grape Destinations: Have You Heard of Anderson Valley? What happens for booked passengers, if there is much devastation in Hawaii?